What would you not see when it comes to relationship issues from ladies. 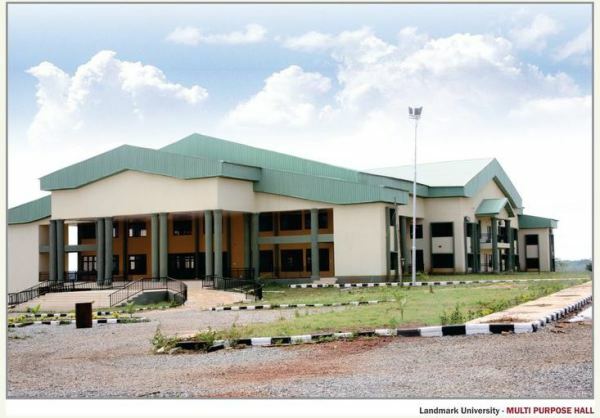 A landmark university of Kwara state have been left downcasted by the kind of surprise she got from a lady she asked out. 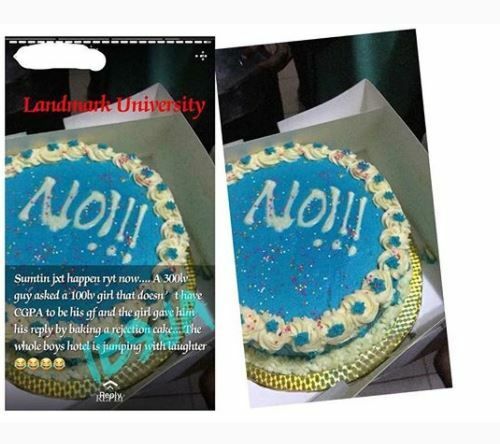 Instead of the usual “NO” our ladies normally talk, this particular went to the extent of getting a cake to show she rejects the love advance from the guy.